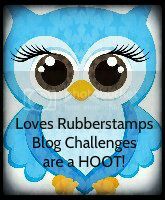 Loves Rubberstamps Blog: Love You Sloooooow Much! I finally had enough of my no crafting streak and took time yesterday to make a card! 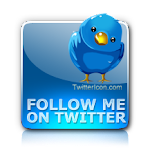 This is the first thing I have made since the beginning of April so go easy on me - LOL! I forgot how relaxing it is to just sit and color and craft. I sure have missed it! 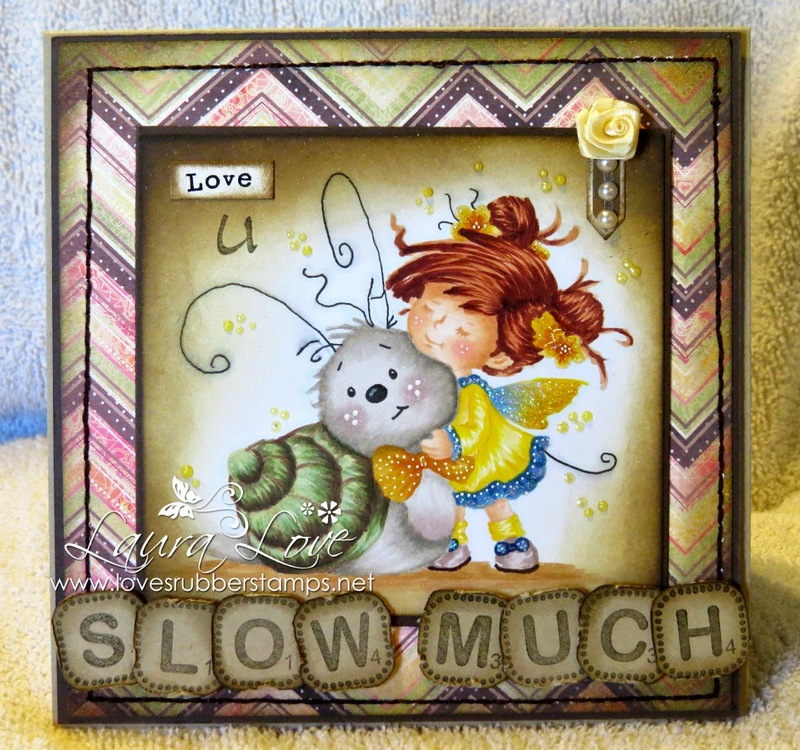 I used the super adorable image from the Whimsy Wee Stamps Collection called Love You Slow Much. I love this one and hadn't inked it up yet. 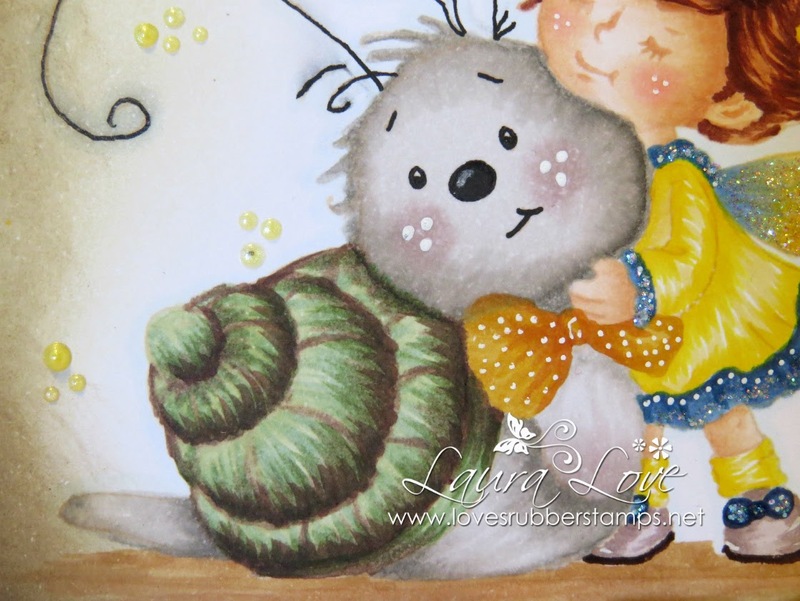 That snail is tooooo CUTE!! The scrabble tile looking letters are from Whimsy Stamps also and are called Spell It Out. These will be listed in the store soon! 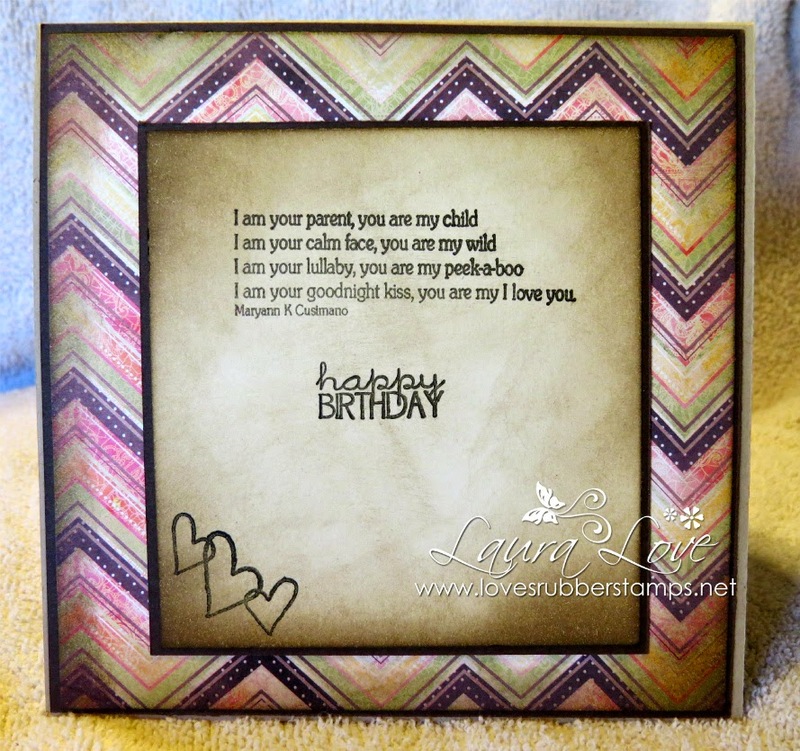 I used two different Tiddly Inks stamp sets to create the inside - the verse sentiment and hearts are from the stamp set called My I Love You and the Happy Birthday sentiment is from the stamp set called Ellie Says Happy Birthday. 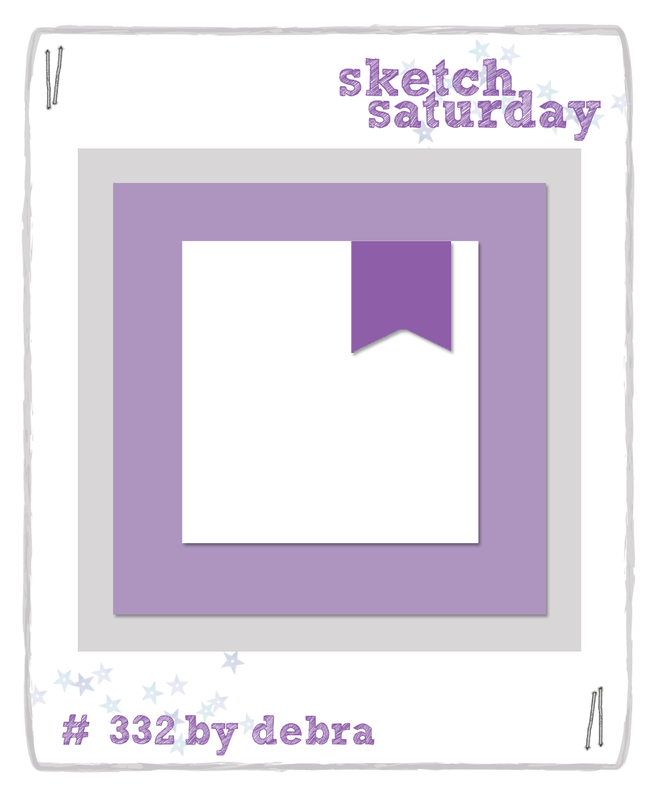 I used warm colors for my card this week since that is our Loves Rubberstamps Challenge to use Warm Colors on your card. 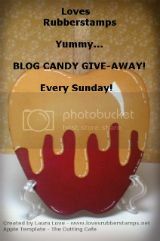 So we hope you play along with us! 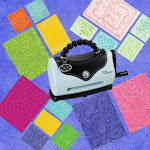 We have some great sponsor prizes! OMGosh Yeah, this is so adorable, I love it. You don't look out of practice to me at all and I think her hair and your no lines came out fabulous. So happy you finally got crafty. Your daughter will love this. Wow, that's fabulous colouring, Laura, wish I could do that! 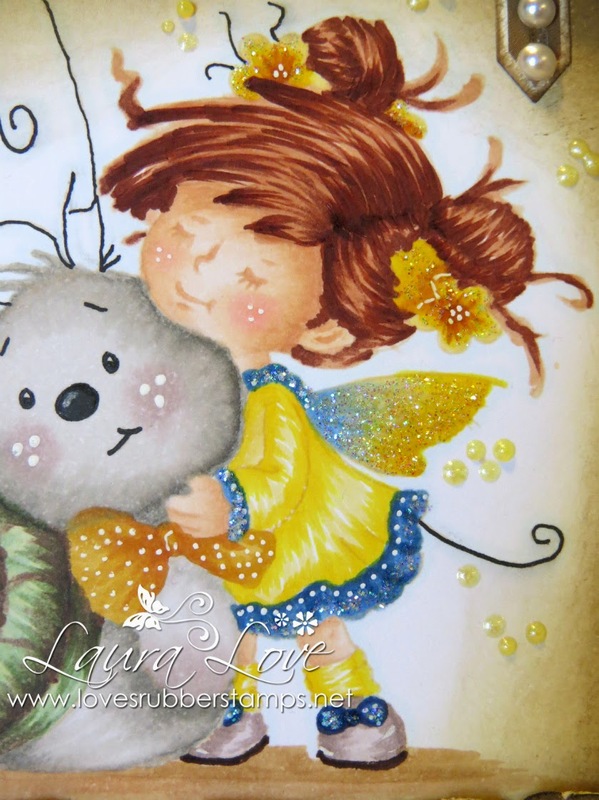 Thank you for sharing your gorgeous card with us at Stamping Sensations for our Autumn challenge. 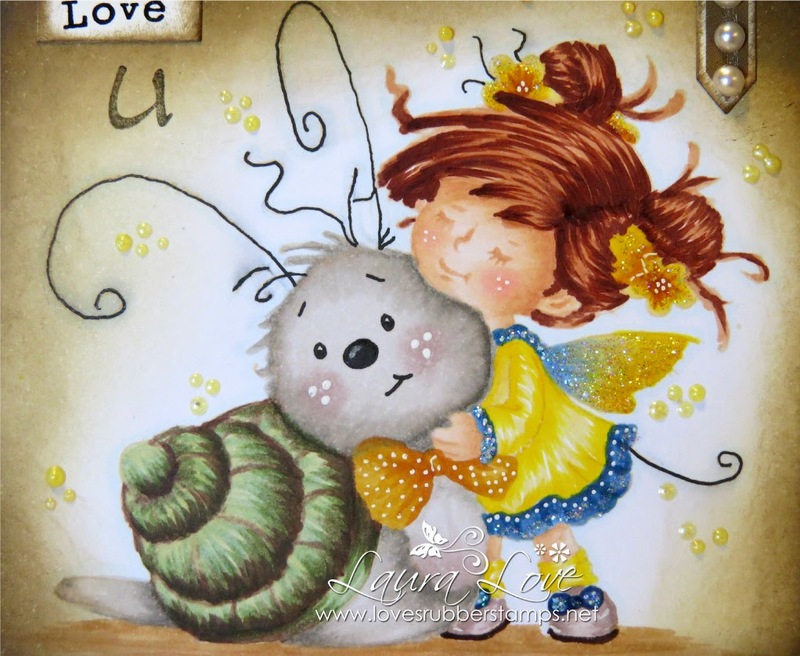 Fabulous card - love how you've managed to make the snail look cuddly!